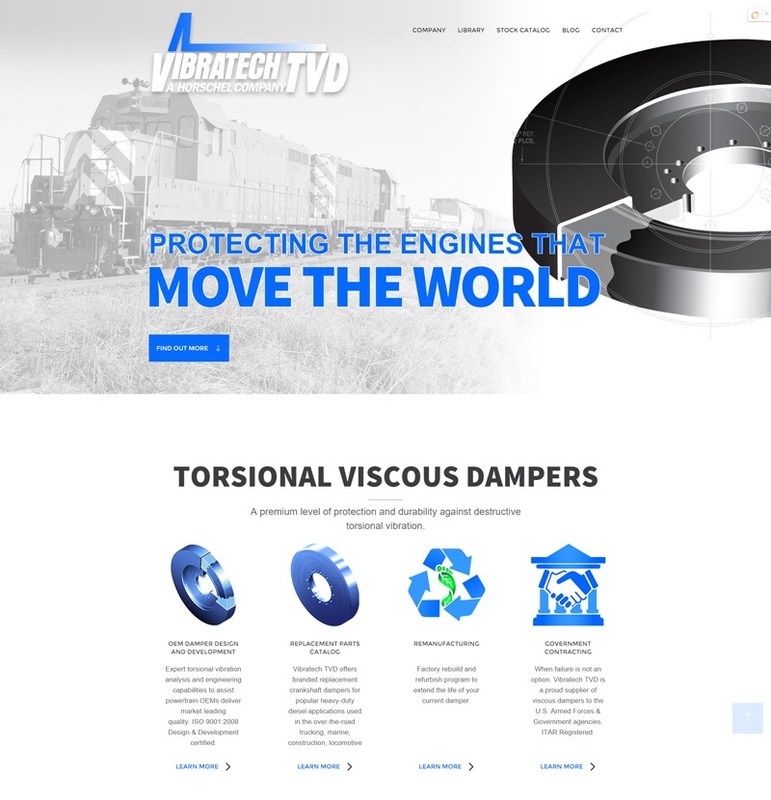 We're pleased to announce the launch of the new Vibratech TVD website. Vibratech TVD is the largest U.S. manufacturer of viscous dampers. Don't worry...I didn't know what a viscous damper was prior to working with Vibratech TVD, but it's actually a pretty cool product. 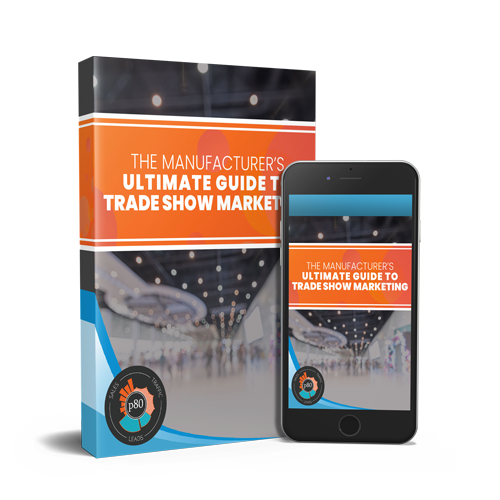 One of the best parts of helping manufacturers succeed online is learning about all of this cool stuff! In a nutshell, a viscous damper helps reduce engine ware by absorbing vibration and shock. Obviously there is more to it than that, but I am happy to say that Vibratech TVD does a great job educating people through their website content about viscous dampers, so I'll leave that explanation to the pros! You can check out their website at www.VibratechTVD.com. 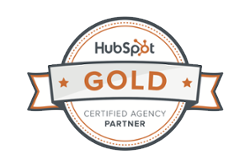 We'd love to hear what you think in the comments below!